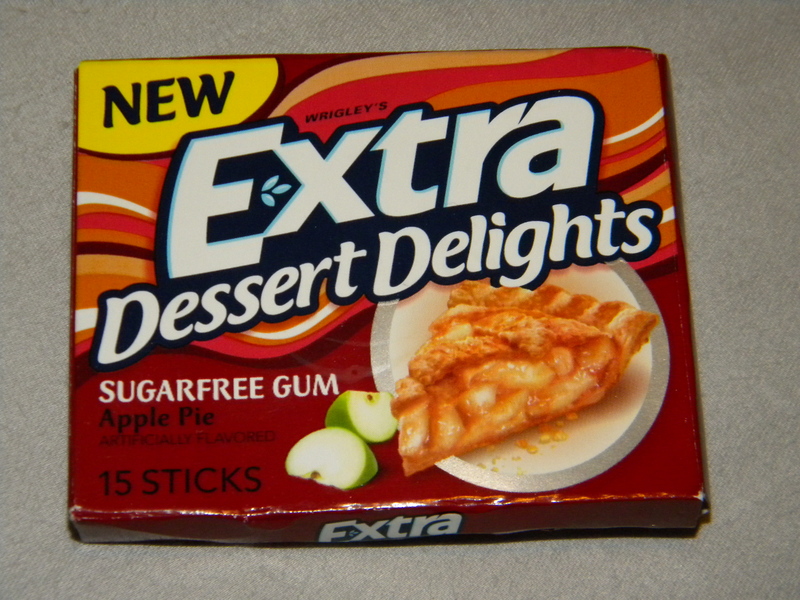 Posted on October 26, 2011, in AB, Aims and tagged Aims, Cravings, dessert, gum, pie, sweets, Thanksgiving. Bookmark the permalink. 1 Comment. Gum is my secret weapon. Yes, I love those gums! I like all of them! Unfortunately, my kids do too, so I have to hide it or its gone. Definitely a good thing to be chewing over Halloween weekend!